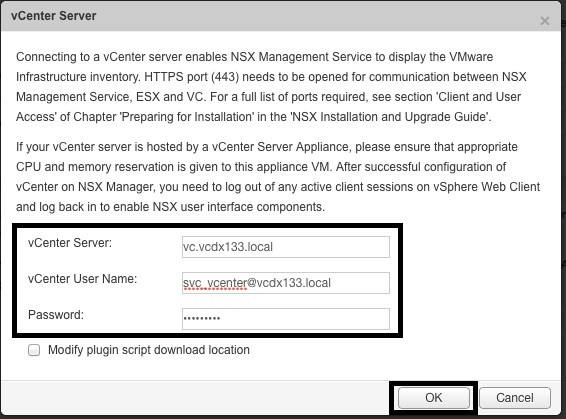 This is part 3 of the NSX Manager Installation guide, describing the initial configuration of NSX Manager version 6.1.0 with vCenter Server 5.5. Login as “admin” and the password configured in Part 1. 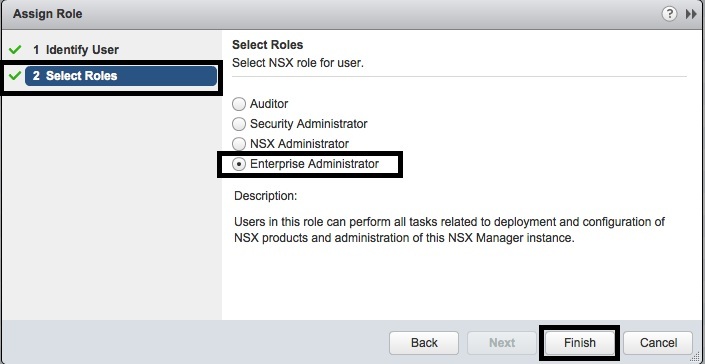 In the “NSX Manager Virtual Appliance Management” window, select the “Manage Appliance Settings” icon. In the “Manage” window, select the “General” object and press the “Syslog Server” “Edit” button. In the “Syslog Server” window, enter the “Syslog Server” IP Address, “Port” number, select the “Protocol” from the drop-down list and then press “OK”. In the “Manage” window, select the “Network” object and press the “DNS Servers” “Edit” button. It appears that the DNS settings are lost when you upgrade from 6.0.4 to 6.1.0. In the “DNS Servers” window, enter the “IPv4 Primary Server” IP Address, “Search Domains” and then press “OK”. If you want to add your own SSL certificates, select the “SSL Certificates” object in the “Manage” window. If you want to configure a regular backup schedule via FTP, select the “Backups & Restore” object in the “Manage” window. In the “Manage” window, select the “NSX Management Service” object and press the “Lookup Service” “Edit” button. In the “Lookup Service” window, enter the “Lookup Service IP”, “Lookup Service Port”, “SSO Administrator” credentials and press “OK”. Press the “Yes” button when the “Trust Certificate?” message appears. In the “Manage” window, select the “NSX Management Service” object and press the “vCenter Server” “Edit” button. In the “vCenter Server” window, enter the “vCenter Server”, “vCenter User” credentials and press “OK”. In the “Manage” window, select the “NSX Management Service” object and verify that the “Lookup Service” and “vCenter Server” have “Status” “Connected”. 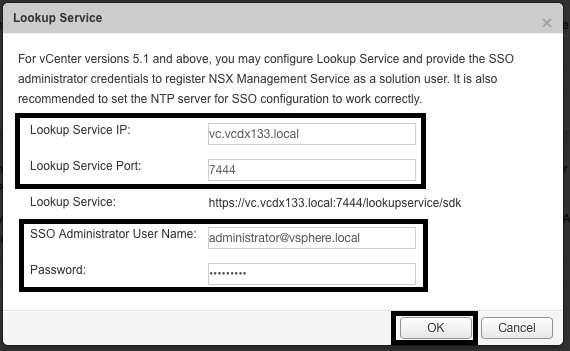 Logout of the NSX Manager Virtual Appliance. Wait for 5 minutes while the “Networking & Security” objects are installed to the vSphere Web Client. 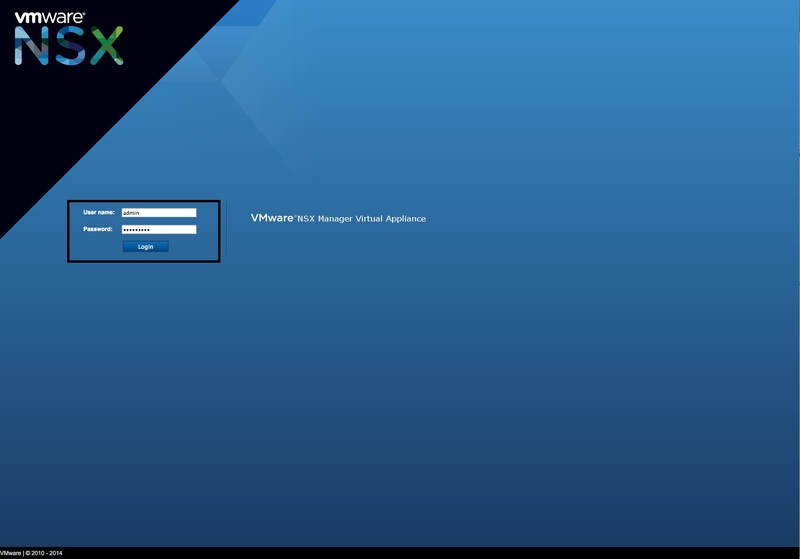 You will have to logout of the vSphere WebClient if you have an active session. 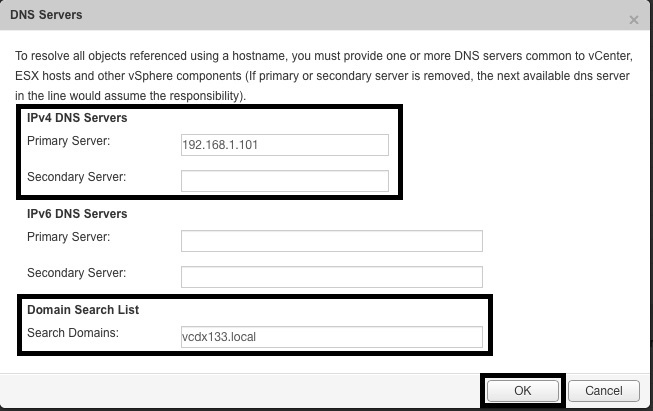 Login to the vSphere Web Client with the “vCenter User” credentials specified in step 14. 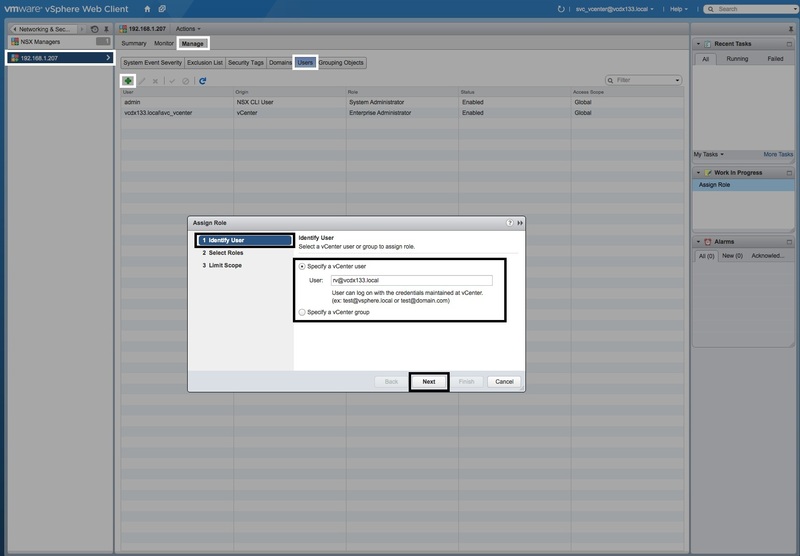 Select “Home”, the “Licencing” icon and then the “Solutions” tab and “Assign Licence Key” to the “NSX for vSphere” solution object if you have a perpetual licence. Otherwise you will use the 60-day evaluation licence. Select “Home” and then the “Networking & Security” icon to access “NSX Home”. 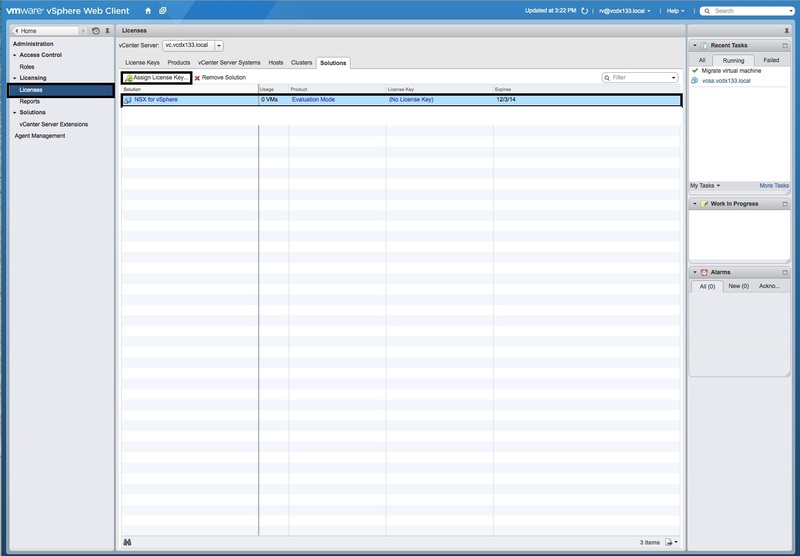 Select the “NSX Manager”, the “Manage” tab and the “Users” object. Press the green “+” button to add another user (aside from the user specified in step 14). In the “Assign Role” window, either “Specify a vCenter User” or “Specify a vCenter group” and press “Next”. In the “Select Roles” window, select “Enterprise Administrator” and press the “Finish” button. You can now login as this user and have full control of “NSX Home”.